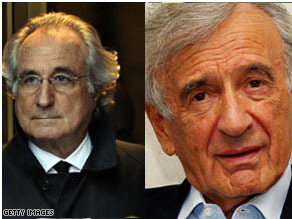 Elie Wiesel lost his personal savings Bernard Madoff's alleged Ponzi scheme. Elie Wiesel, holocaust survivor, does know what a human being is capable of. He put the nature of good and evil into words in ways others cannot, and won the Nobel Prize for it. “A messenger to mankind” is what the Nobel committee called him. And yet, when, many years ago, a wealthy friend introduced him to Bernard Madoff, Wiesel’s imagination failed him. “I have seen in my lifetime,” the Auschwitz survivor told a Conde Nast roundtable on Madoff this week, “that the problem is when the imagination of the criminal precedes that of the innocent.” Even Elie Wiesel could not recognize what he considers a criminal imagination right in front of his face. Wiesel says he lost all of his personal savings to Madoff’s alleged Ponzi scheme: everything he put away from his more than 50 books and countless lectures, and $15.2 million of his charitable foundation’s endowment. Among other things, that foundation provided care for one thousand Ethiopian children in Israel. Do you believe Wiesel’s suggested punishment is a just punishment should Madoff be found guilty of orchestrating what may be the biggest Ponzi scheme ever? Let us know. Elie Wiesel, the man the Nobel committee called a messenger to mankind, says this punishment is just for Madoff; “I would like him to be in a solitary cell with a screen, and on that screen, for at least five years of his life, every day and every night there should be pictures of his victims, one after the other after the other, always saying “look, look what you have done to this poor lady, look what you have done to this child, look what you have done.” But nothing else – he should not be able to avoid those faces, for years to come. This is only a minimum punishment.” You could call that the imagination of the victim. In other words, life is a battle of competing imaginations. Filed under: Michael Schulder • Wall St. Program Note: Tune in for Randi Kaye’s full report tonight on AC360° at 10 p.m. ET. They used to go to fancy hotels and take their lovers out dining on the company expense account. Not anymore! This is what you might call “Recession Style Cheating”. The economy as you already know is in a major slump and I found out that even ‘hanky panky’ is taking a hit. Those cheating spouses can barely afford to cheat anymore, and if their mate wants to find out if they are cheating, they can’t pony up the cash to hire a private investigator in these tough times. 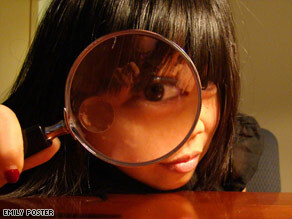 A day of domestic surveillance with a private investigator costs about $2500. If you want your husband or wife trailed for a week, that will set you back $15,000. Who the heck has that kind of money to spend in this economy? Oh to be a Guantanamo detainee. At least a few lucky ones who could be headed to Italy. 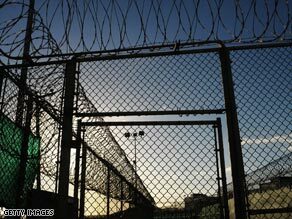 Italian Foreign Minister Franco Frattini, in Washington for meetings with the Obama Administration told reporters that as part of a European Union decision to help President Obama make good on his pledge to close the Guantanamo Bay prison camp, his country may be willing to take a few of the detainees not being charged in US courts. Their sentence? If the individuals remanded to Italian custody are deemed safe enough to be released from prison, they must live the rest of their lives within the borders of the grand old boot. 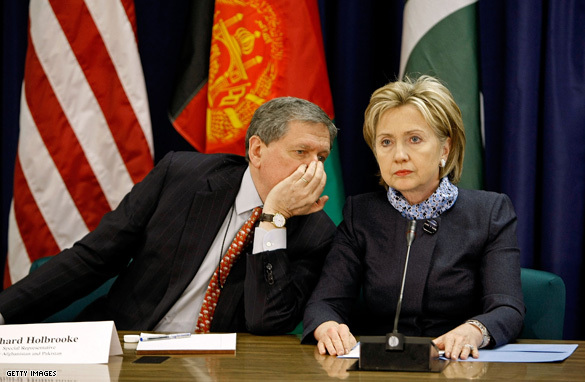 Special Representative for Afghanistan and Pakistan Ambassador Richard Holbrooke speaks with U.S. Secretary of State Hillary Clinton during trilateral talks at the State Department February 26, 2009 in Washington, DC. 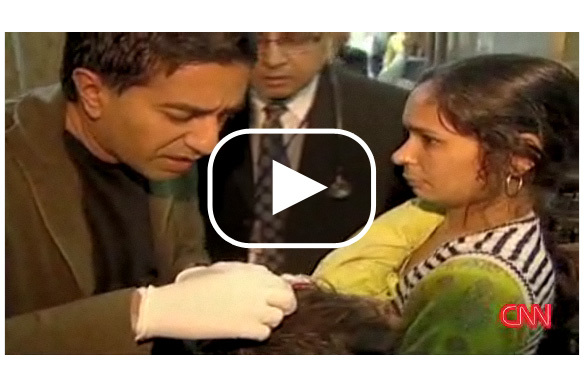 While on assignment in India, CNN's Dr. Sanjay Gupta helps a little girl who is injured in the town of Sonepat. 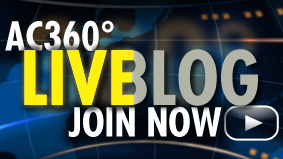 Editor's Note: Tune in tonight for Gary Tuchman's full report on AC360° at 10 p.m. ET. 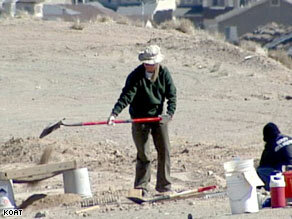 An Albuquerque, New Mexico, police forensics team member digs at the burial site. Another body was found in the same 92-acre parcel west of Albuquerque, New Mexico, where the remains of 10 other people have been discovered, police said Thursday. The latest discovery was made Tuesday, and the remains were recovered Wednesday, Albuquerque police spokesman John Walsh said. Like the others, it was sent to the New Mexico Office of the Medical Investigator, he said. A woman walking her dog found the first bodies earlier this month on the property, which had been graded in preparation for development. The graves are on about 10 acres, police spokeswoman Nadine Hamby said earlier, but that area keeps expanding. So far, 11 bodies have been found, including those of a first-trimester fetus with those of a pregnant woman. Editor's Note: Here's the White House fact sheet on "responsibly ending the war in Iraq." 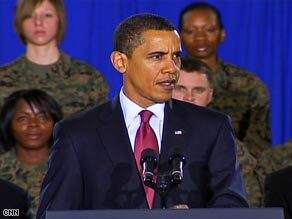 President Obama talks about his Iraq War withdrawal plan at Camp Lejeune, North Carolina, on Friday. On his first day in office, President Obama ordered a comprehensive review of United States Iraq policy by military commanders on the ground, the Joint Chiefs, Secretary Gates, and his national security team. That review led to the President’s February 27, 2009 announcement at Camp Lejeune of a plan to responsibly end the war in Iraq. The three-part strategy he announced will make our country more secure by transitioning to Iraqi responsibility and by allowing the United States to focus on a broader set of national priorities. The Administration will pursue broad support for this plan and other major national security priorities by consulting closely with the Congress, on a bi-partisan basis, and by working closely with friends and allies. The nation's economic slide during the last three months of 2008 was even sharper than previously estimated, with the broadest measure of economic activity suffering its worst decline in 26 years. Gross Domestic Product, which measures the output of goods and services produced in the United States, fell at an annual rate of 6.2% in the fourth quarter. That’s far worse than the 3.8% drop reported in the previous reading just last month. Citigroup and the Treasury Dept. announced a deal early today that will give the government control over up to 36% of the bank's common stock. The deal - which doesn’t involve any additional taxpayer dollars - will convert preferred shares that Treasury already holds in the bank for common shares, a shift that is designed to better protect shareholders against future losses and improve the embattled bank's capital base, which in turn will hopefully allow it increase lending. 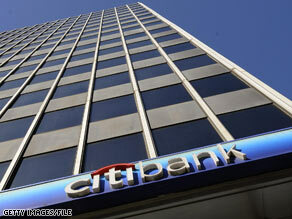 The U.S. government has already given Citigroup $45 billion, for which it received preferred shares and warrants in the company. Filed under: Andrew Torgan • Economy • Finance • Gas Prices • Oil • Wall St.